Planning for the 25th Annual Hope Lutheran School Dinner & Auction is underway. We will update this webpage as details are finalize. 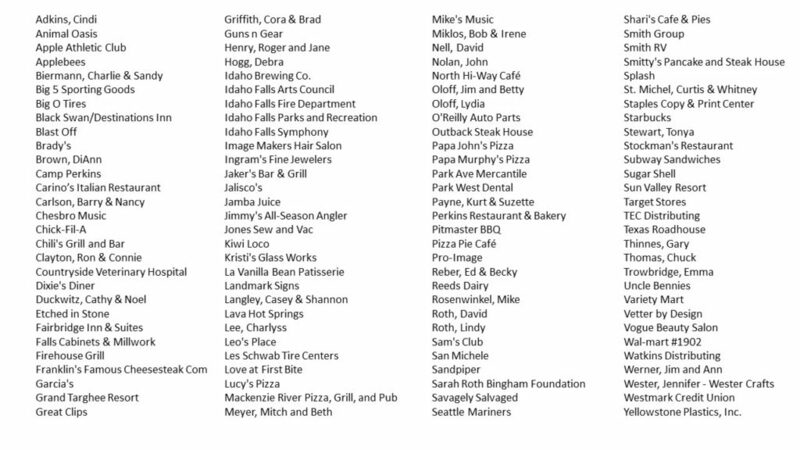 Many businesses and individuals generously contributed to our 2019 auction. We would like to thank them for their generosity.